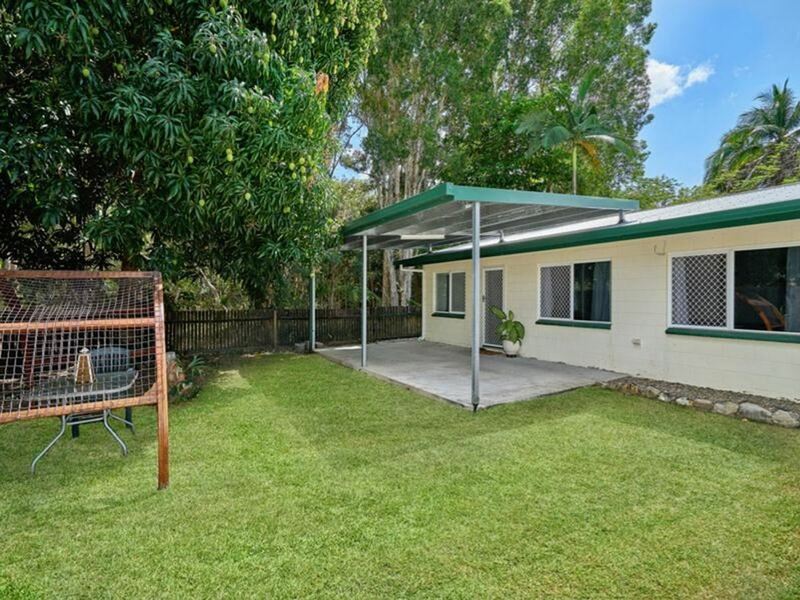 Under Contract in 1 Week of Marketing. 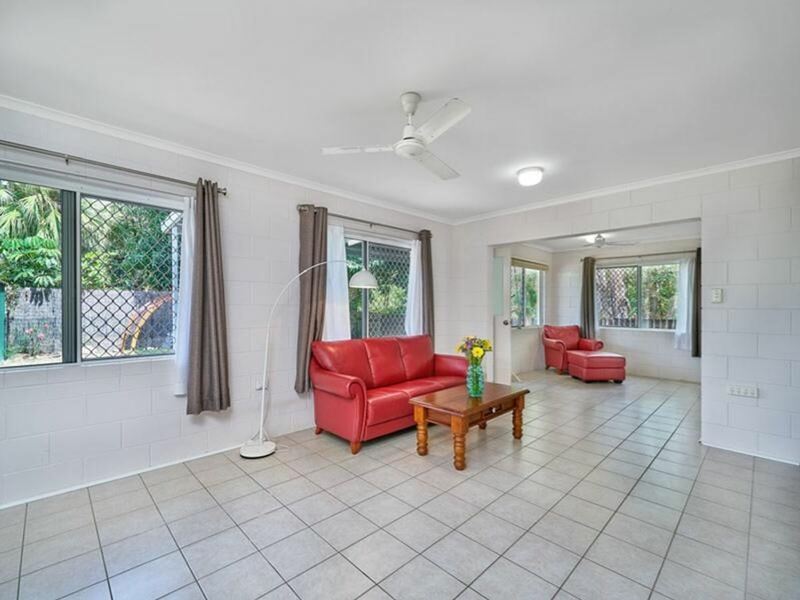 This very neat & tidy, free standing 1/2 Duplex has come to market on the quiet Caribbean Street at Holloways Beach. 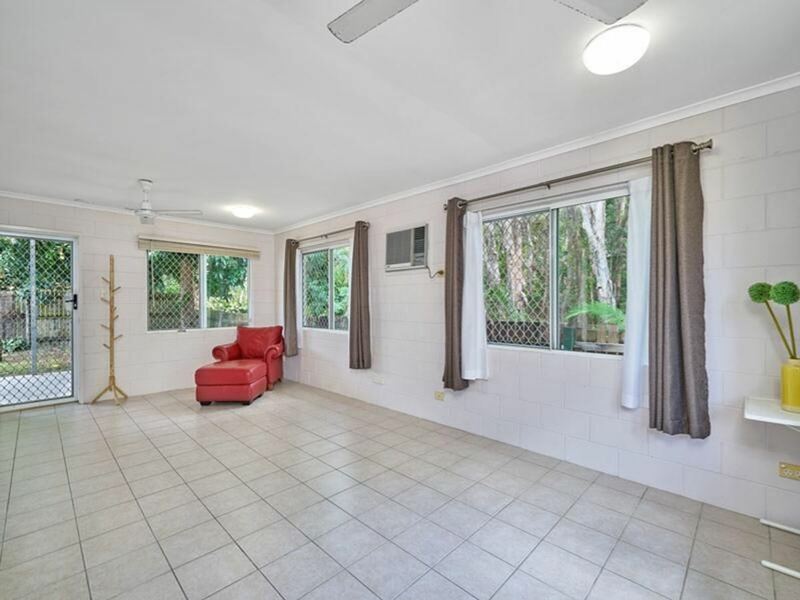 This 2 bed, 1 bath, dual tandem car port home is ready to move in with nothing to do. 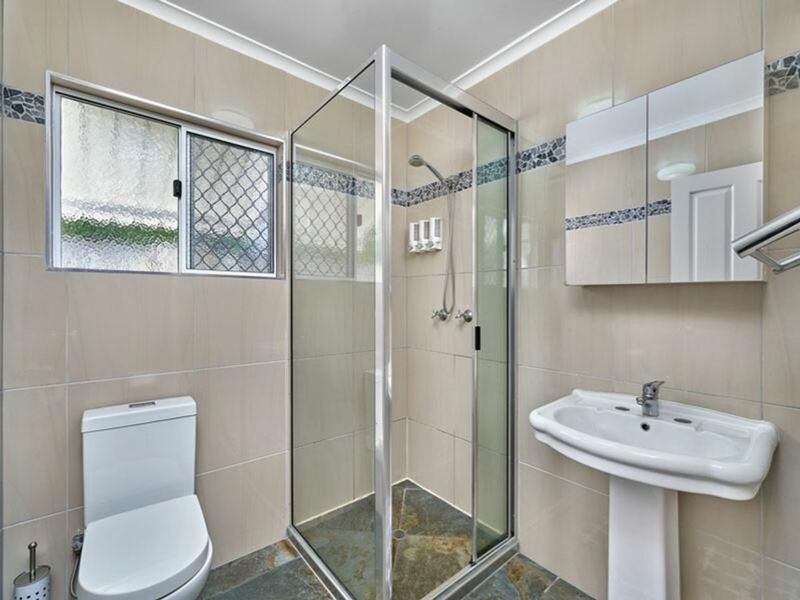 There is plenty of room to add value by utilising the ample space and adding a 3rd bedroom and 2nd bathroom down the track if you wish. 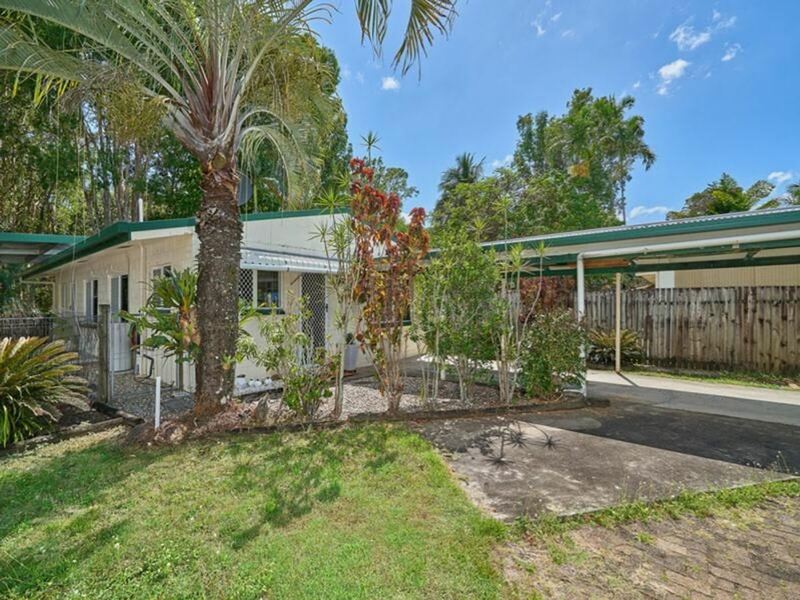 The home, set at the back of the block, away from the street, backs on to woodland giving the owner peace and quiet and no rear neighbours. 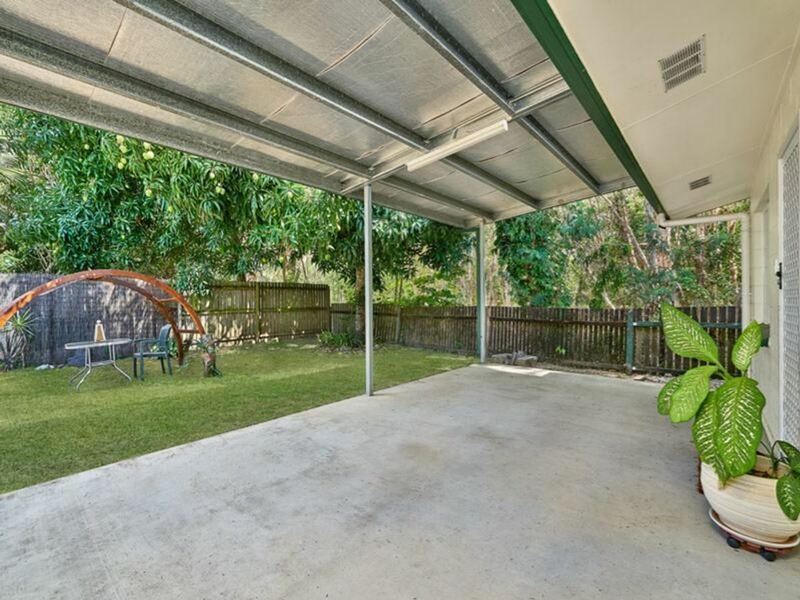 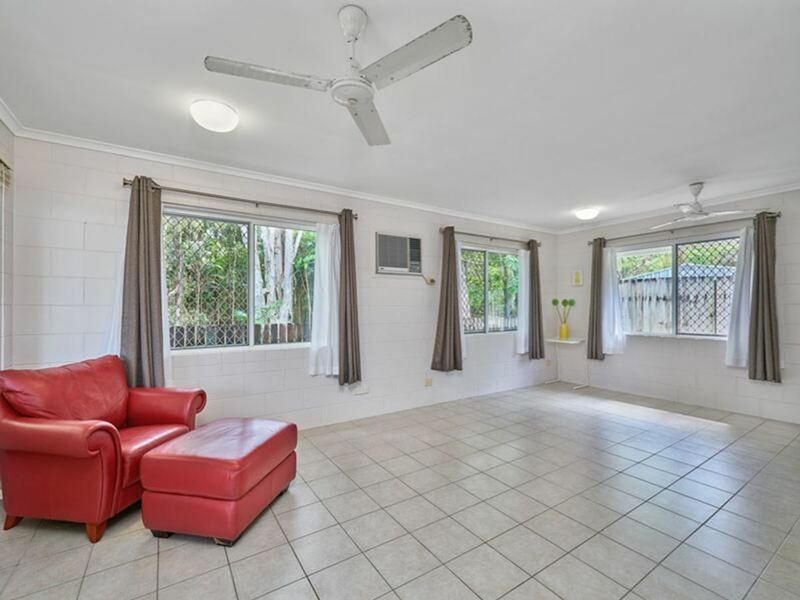 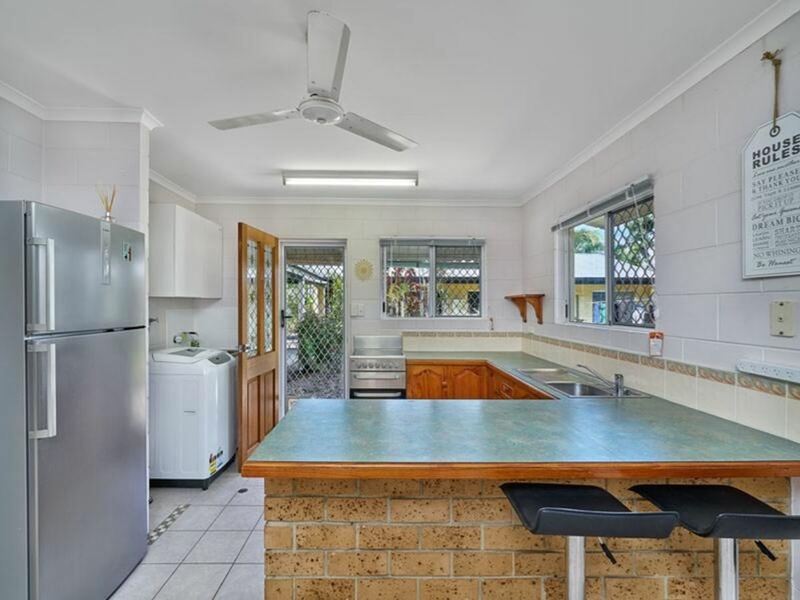 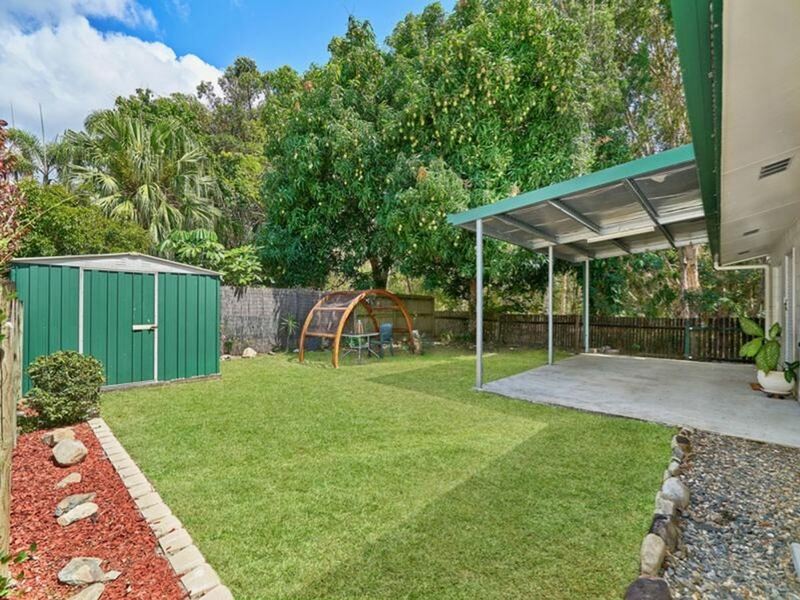 The generous low maintenance back yard has a solid shed with concrete slab, covered alfresco area for entertaining and views in to the neighbouring reserve. 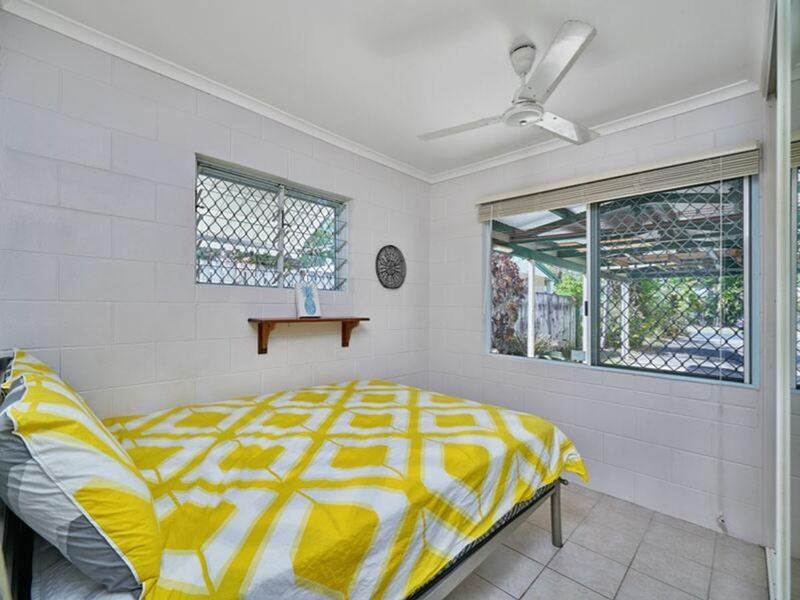 No body corporate fees and pet friendly, this is a perfect alternative for an owner or investor who wants more freedom than a unit but the low maintenance & price tag a duplex offers. 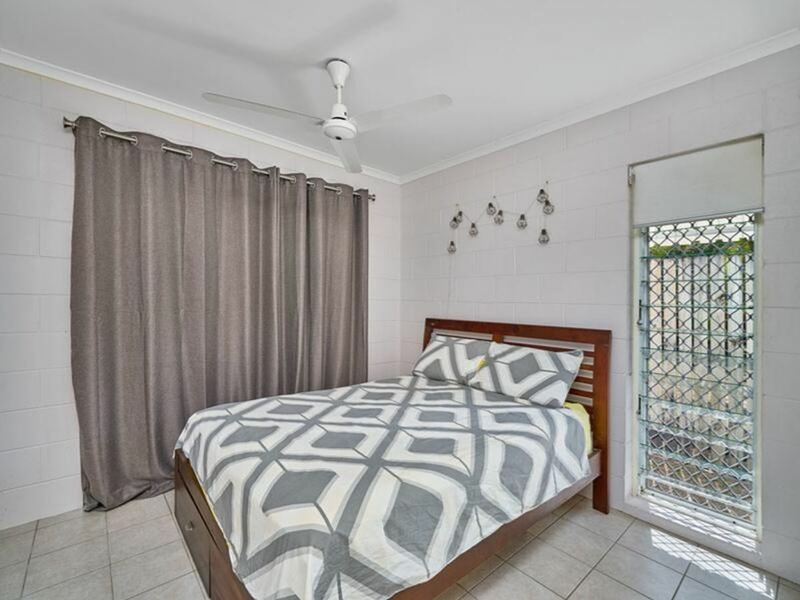 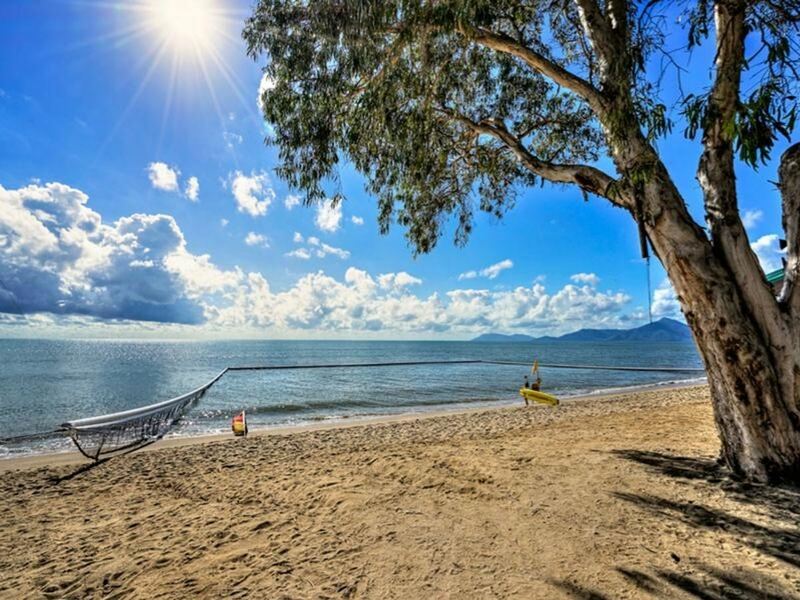 Holloways Beach living offers the owner relaxed living with shops & cafes on your doorstep, a short stroll to the beautiful beach and only a 10-15 minute drive to Cairns CBD.